Never consider yourself like a door mat, you have got some worth. If you won’t stand up for yourself, no one else will. 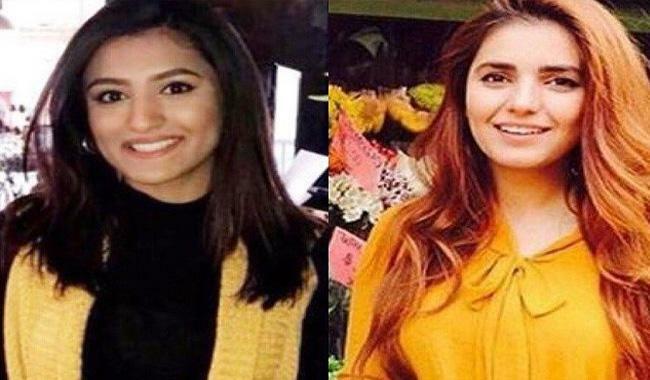 LONDON: Pakistan’s singing sensation Momina Mustehsan and a Muslim aspiring model who was attacked with acid, Resham Khan have shined in BBC’s 100 most inspirational women list for 2017. Besides being a singer, Mustehsan is an engineer and an ambassador for a cricket team, Islamabad United of Pakistan Super League. Along with Momina, Resham Khan is another Pakistani revealed on the list of 100 influential women. 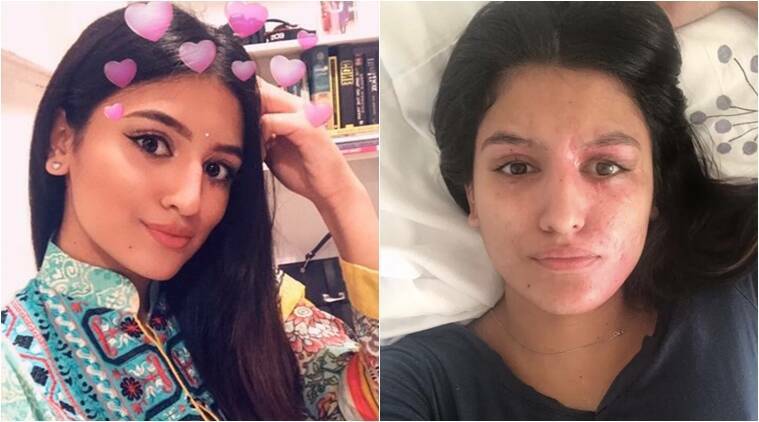 She is a 21-year-old aspiring muslim model who was attacked with acid in a parked car on the eve of the her 21st birthday in June with her 37-year-old cousin Jamil Mukhtar, which left her with life-changing injuries. Resham Khan is a student from Manchester who has refused to hide away from the world when it has seemed the scariest”. However, there are 40 spaces in the list that have yet to be filled, it said. “As the season progresses, more women who have taken up the challenge in some way will be added to the list,” the statement read, adding the complete list will be released some time coming October.